A community thriving in connection, celebration, engagement and leadership. 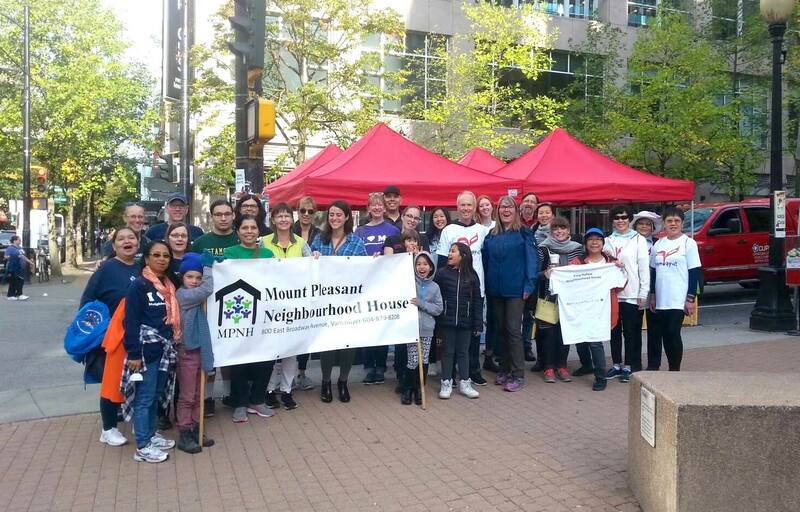 Mount Pleasant Neighbourhood House plays a leadership role in building a healthy and engaged neighbourhood by connecting people and strengthening their capacity to create change. celebration of past, present and future. We are diverse individuals of all ages, colours, ethnicities, nationalities, faiths & beliefs, cultures, abilities, socio-economic and education levels, sexual orientations & gender identities. We communicate in many languages. We value and celebrate diversity and inclusion. We define diversity broadly and encompass many individual attributes. We create an environment that actively embraces diversity and inclusion by recognizing the value in the uniqueness of all individuals. We strive to reflect the diversity of our neighbourhoods in our membership, our Community Boards, our volunteers and our staff. We respect all neighbours. We expect that all who come to our neighbourhood houses and camps, all those who provide or receive services, will extend the same respect to all. We acknowledge that we live, work, and play on the traditional, ancestral and unceded territories of the Coast Salish peoples. Neighbourhood houses play a distinct role in the community they serve. They take a grassroots approach to service delivery which allows them to access the strengths and skills of participants and work together to address the needs and goals of the community. Neighbourhood houses value the empowerment, safety, collaboration, respect and inclusiveness of all people. Another important feature of Neighbourhood houses is that they partner with local community organizations to create mutually beneficial events and share resources. Mount Pleasant Neighbourhood House (MPNH) is an integral part of the diverse, vibrant, and most multicultural neighbourhood in Vancouver. We envision ourselves as a community thriving in connection, celebration, engagement and leadership. We began serving the community in 1976 with a youth leadership program that we ran from the basement of a local church, and added our second program, free income tax clinics, from a mobile trailer in 1977. Later that year, we moved to our first storefront building in the 500 block of East Broadway. Finally, in 1995, we set up house in the spacious building we currently occupy at the busy corner of Broadway and Prince Albert. Our dedicated and engaged staff provide programs and services for more than 3,000 people annually, from more than 40 countries of origin. 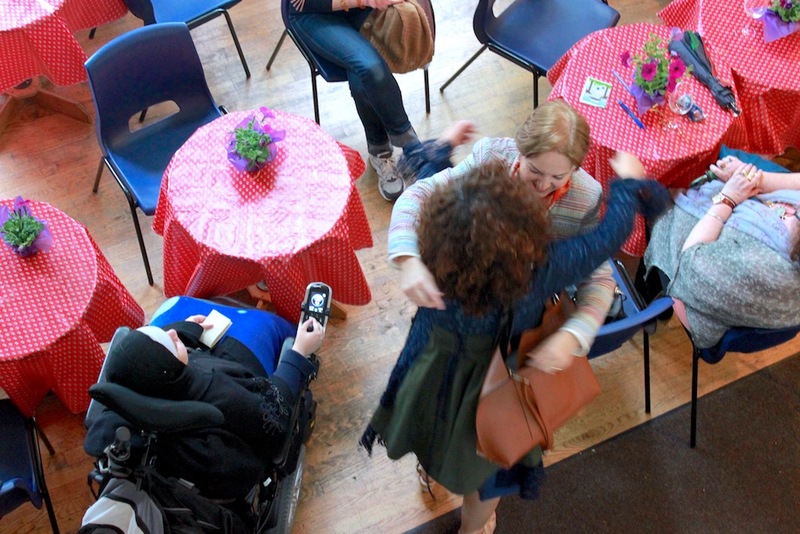 We work with a wide range of funders, community partners, as well as a strong volunteer base to offer community-oriented events and activities that meet the needs of the neighbourhood’s always changing population.